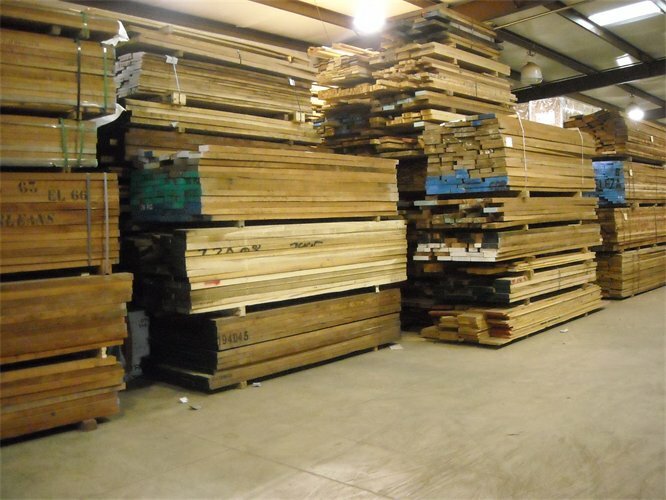 We sell the same quality woods that we use for our engineered wood door stiles and rails. Just let us know what your needs are and we will do everything we can to assist you. We want you to be a happy, repeat customer! « Finger Joint Core is the center of our quality engineered wood doors stiles and rails. The strengh of this core helps assure that your door stiles will be more stable and resist warping better than a piece of solid lumber. This is the very heart of our stave core door parts.